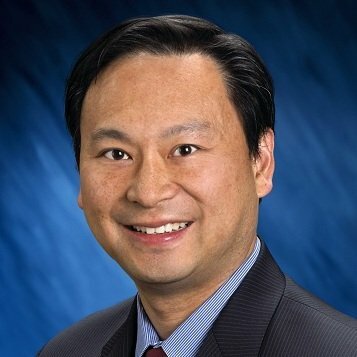 James Chen is Senior Director of Product Marketing at Quantenna Communications, a world leader in ultra high-speed Wi-Fi solutions. James brings over 15 years of senior marketing leadership and technical knowledge to bear in defining and promoting Quantenna’s Wi-Fi chipset and Wi-Fi RRM SaaS solutions to the world’s foremost Service Providers. His focus is to advance the Wi-Fi industry by illustrating new and innovative uses for Wi-Fi technology. James joined Quantenna in 2014 from Broadcom Commnuications Inc, where he managed all of Broadcom’s LTE-Advanced, LTE, 3G and 2G modems. Previously, he was Senior Director of Marketing at Beceem Communications, the leader in WiMAX chipset solutions for mobile devices that powered the world’s first 4G networks in Japan and United States.